Pens There are 17 products. 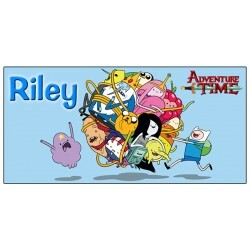 Personalised Adventure Time Pen With a Design and Name of your Choice! Personalised Cody Simpson Pen With a Design and Name of your Choice! 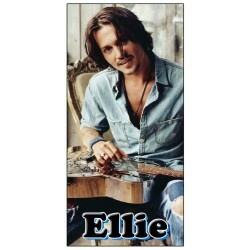 Personalised Johnny Depp Pen With a Design and Name of your Choice! 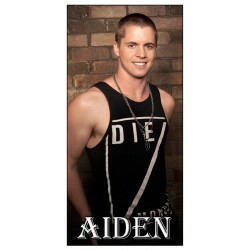 Personalised Johnny Ruffo Pen With a Design and Name of your Choice! 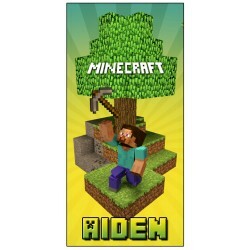 Personalised Minecraft Pen With a Design and Name of your Choice! 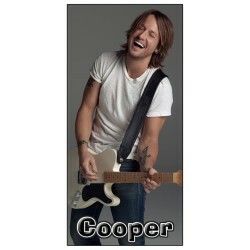 Personalised Keith Urban Pen With a Design and Name of your Choice! Personalised Katy Perry Pen With a Design and Name of your Choice! Personalised Justin Bieber Pen With a Design and Name of your Choice! 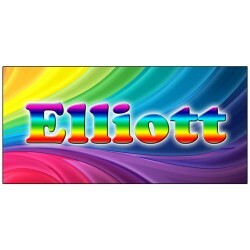 Personalised Name Pen With a Design and Name of your Choice! Personalised Pink Pen With a Design and Name of your Choice! 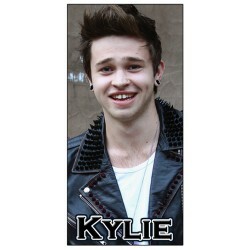 Personalised Reece Mastin Pen With a Design and Name of your Choice! 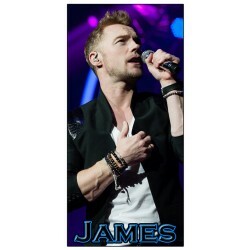 Personalised Ronan Keating Pen With a Design and Name of your Choice!